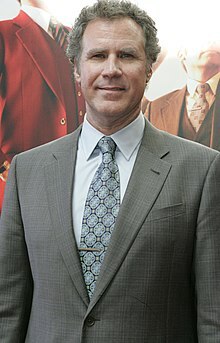 John William "Will" Ferrell (born July 16, 1967) is an American Golden Globe-nominated comedian, impressionist, and actor who first established himself as a cast member of Saturday Night Live. He is of English, German, Irish and Welsh descent. This page was last edited on 17 September 2018, at 18:29.